When deciding on a truck that can transition from work to weekend, Brattleboro drivers want powerful performance matched with comfortable amenities. This search leads directly to the Silverado or RAM 1500. Today we compare these two titans to see which dominates in performance, cargo management, and interior features at Keene Chrysler Dodge Jeep Ram. 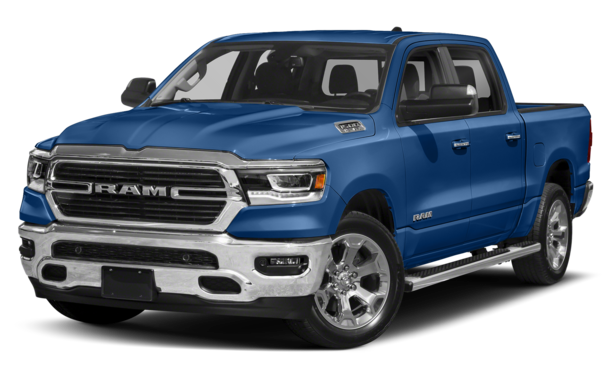 RAM 1500: Features a V6 engine that generates 305 hp and a max towing power of 12,750 pounds. 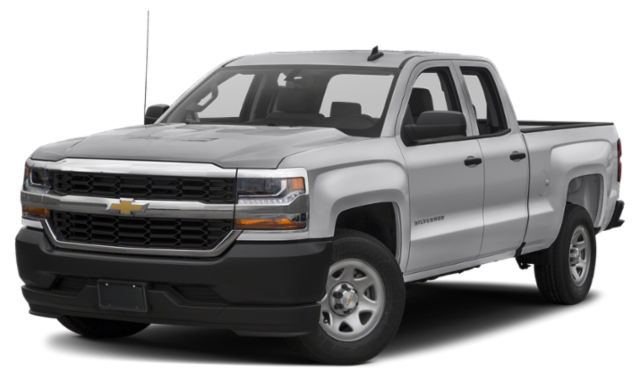 Silverado 1500: The Silverado generates 285 hp with its base V6 engine and can’t match the towing power of the RAM with its maximum towing of 12,200 pounds. If you need a powerful truck for you Brattleboro job site, the RAM 1500 is the clear champion. Reconfigurable Center Console: Keep your interior organized and stocked with what you need thanks to this available class-exclusive feature. RamBox® Cargo Management System: This available class-exclusive feature delivers two storage bins that are drainable, lockable, and lit with LED lighting. You won’t find comparable features on the Silverado 1500. Uconnect® 4C NAV: Enjoy voice command and hands-free calling capabilities, an included one-year trial of the SiriusXM All Access Package, and 3-D maps with Uconnect® Navigation. 12-inch touchscreen: The largest-in-class touchscreen offers a customizable home screen with both physical controls and pinch-and-zoom capability. Harman Kardon® Premium Audio System: This 900-watt sound system is the most powerful in its class. The RAM 1500 brings a touch of class to the hardworking pickup truck with its array of available features. Ready to experience the RAM 1500 for yourself? 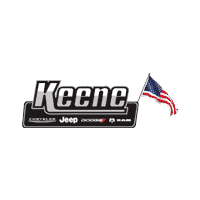 Explore our inventory and schedule a test drive to check out all the available features at your disposal at Keene Chrysler Dodge Jeep Ram.